Dino Lalli was born and raised in McAlester and now calls Edmond home. He is an Emmy-nominated journalist/producer and currently co-host of Discover Oklahoma. 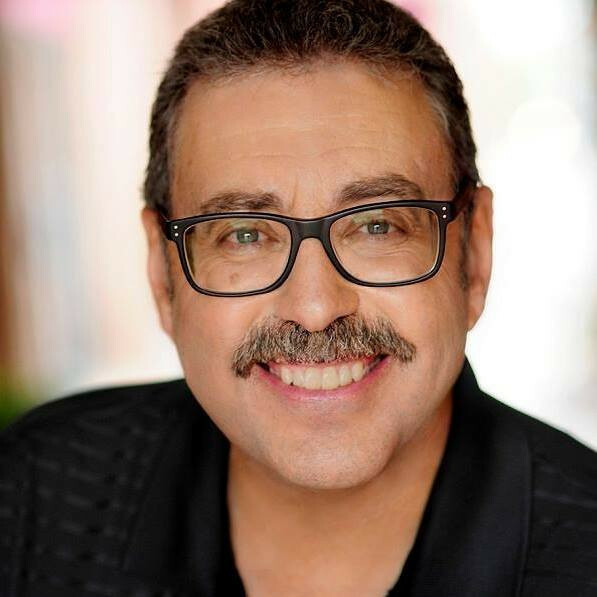 Over a 20-year period, Dino served as the award-winning entertainment editor and film critic for three television stations; KOCO and KFOR in Oklahoma City as well as KNBC in Burbank, California. While at KOCO, he hosted and produced an Emmy nominated, nationally syndicated program on movies. He is one of just a handful of entertainment reporters in the country ever to be nominated for an Emmy. Much of Dino’s work has aired nationally on various ABC affiliates, The Today Show, CNN Showbiz Tonight, ESPN, and Entertainment Tonight. Prior to working for Discover Oklahoma, Dino worked in the Oklahoma Film and Music Office for almost nine years. He held the positions of Field Representative and Director. Dino served as the Creative Services Director for the television division of Feed the Children a worldwide, non-profit organization based in Oklahoma City. He was also an associate producer on a documentary film called Remember the Sultana with actor Sean Astin as the film’s executive producer. Dino received his Bachelor of Arts Degree in Journalism Radio/TV Broadcasting from the University of Oklahoma. He’s a member of the national Broadcast Film Critics Association as well as the Oklahoma Film Critics Circle and most recently served as a board member for Keep Oklahoma Beautiful. He and his wife Laryssa have three children and attend Crossing’s Community Church in Oklahoma City.